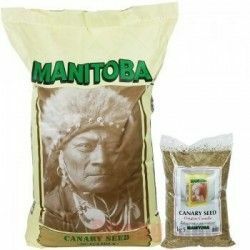 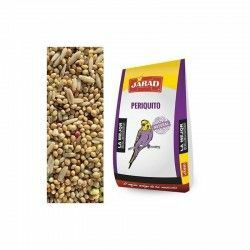 Home > birds>birds>Seeds>Millet Red branch, bunch 500 g approx. 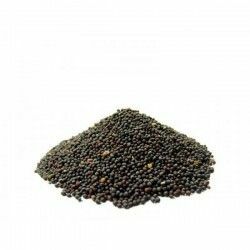 Seed, red millet, it has an extraordinary high content in carbohydrates, proteins, vitamins and minerals. 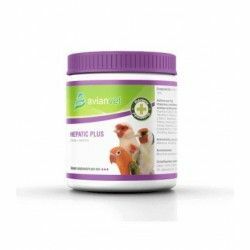 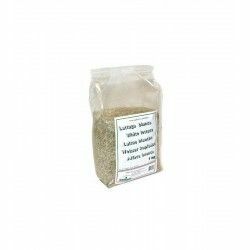 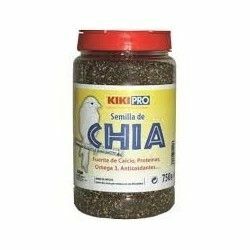 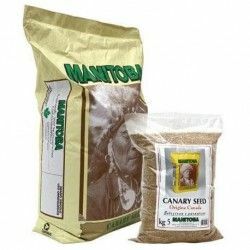 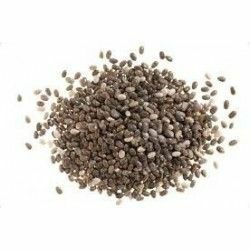 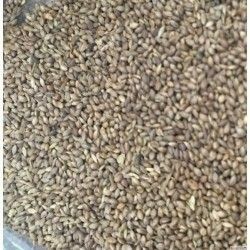 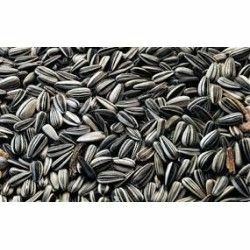 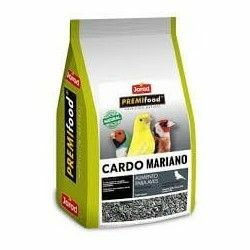 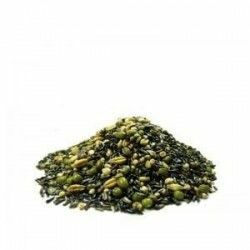 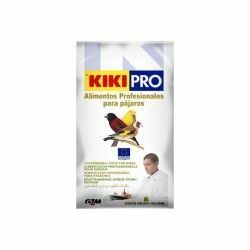 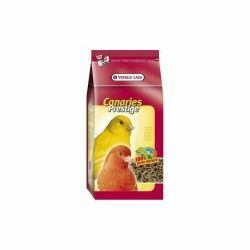 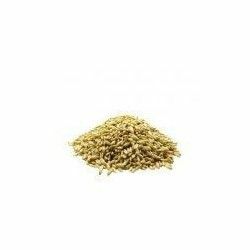 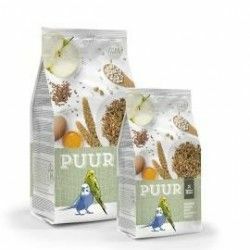 Provides energy to the body of the bird, at the same time that gives a touch of flavor to the daily diet of your birds. 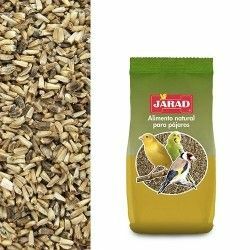 Product Name:Millet Red branch, bunch 500 g approx. 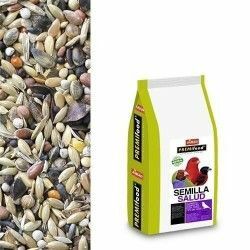 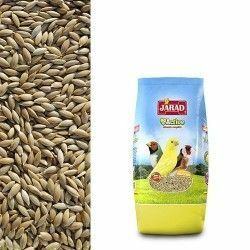 Path: Home > birds > birds > Seeds > Millet Red branch, bunch 500 g approx.